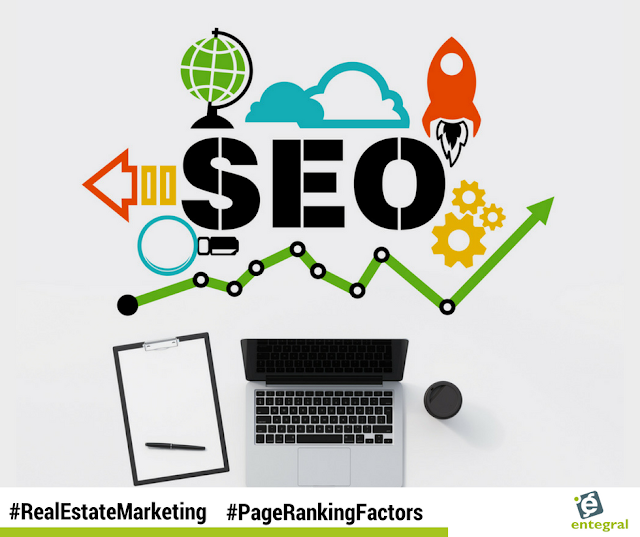 Recent extensive studies performed by SEMrush and Searchmetrics has showcased what the ranking factors are that will help your real estate website. We take a look at some of the most important in our latest blog. Olga Andrienko from SEMrush, who shared the results of a large-scale study on ranking factors. SEMrush looked at on-page factors, referring domains and traffic data, then compiled their findings to see which ranking factors appeared to be the most important. SEMrush found that 65 percent of domains in the top three positions for Very High volume keywords are already secure. Although it’s not a huge ranking factor, Andrienko recommended switching to HTTPS to help with conversions and building trust. SEMrush found that content length generally had a positive correlation with search rankings; content for pages in the top three positions is 45 percent longer, on average than content in the 20th position. Even so, Andrienko did not recommend simply writing a ton of content in order to rank better — the key is to write sufficiently long content that is relevant and matches user intent. Look at what your competitors are doing, and figure out how you can create content that provides more value to users. 35 percent of domains ranking for high-volume keywords don’t have the keyword in the title. This suggests that Google’s algorithms are getting better at understanding context/synonyms, and/or that keywords in the page title are becoming a less important ranking factor. Very few links contain a keyword in the anchor text — in fact, even among Very High volume keywords, only 8 percent of link anchors included a keyword. This may suggest that keywords in anchor text are not a major ranking factor, but it also might be a reflection of SEOs adhering more strictly to link-building best practices that see anchor text links as spammy. High-quality link building is still super-important, both in terms of referring domains and “followed” backlinks. Andrienko noted that backlinks matter, especially for sites targeting keywords with fewer than 10,000 monthly searches. If you haven’t switched over to a responsive website solution, now is the time to do so. Google’s Webmaster Trends Analyst Gary Illyes has said that ‘mobile-first indexing’ has rolled out for a number sites. And it will continue to do so slowly over the coming months. Now is the time to make sure you aren’t left behind! 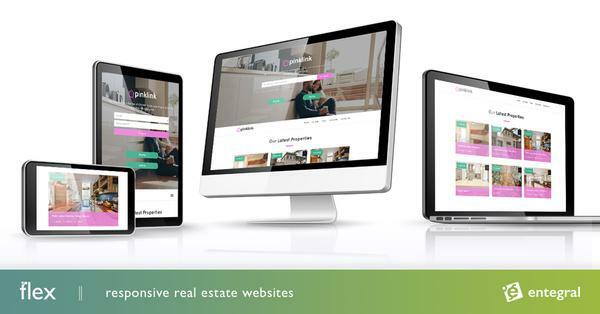 Order your Flex responsive real estate website and have it up-and-running in no time!